ELS Architecture + Urban Design, working with the City of Oakland and Turner Construction, built a new community sports, recreation, and aquatics center for the neighborhood in Ira Jinkins Park. Bordered by industrial warehouses, residences, and the 880 freeway, the site is adjacent to the East Oakland Multipurpose Senior Center, the Brookfield Elementary Head Start Center, and the Brookfield Branch Library. 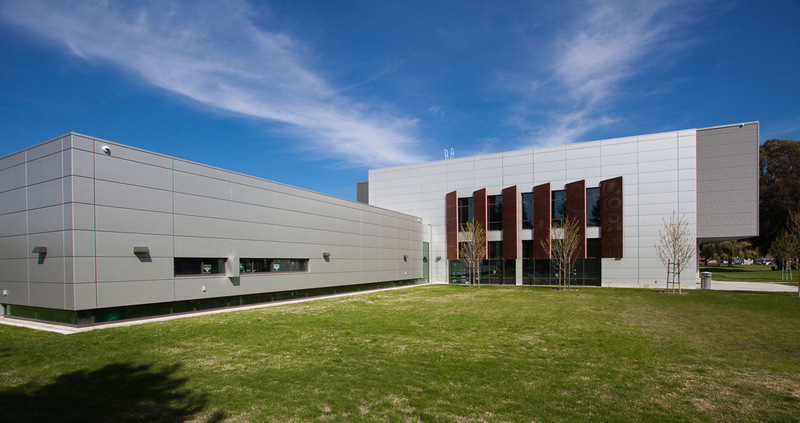 We provided LEED consulting and administration services on this exceptional project. Doug Zuring, Civil Engineer, Telamon Engineering Consultants, Inc.